The ZGMF-X09A Justice Gundam is one of the new Gundams built by ZAFT. The main feature of this mobile suit is the Fatum-00 backpack which also doubles as a subflight system operable in space or on Earth. The Fatum-00 can also be operated via remote control and be used as a separate attack unit in battle. The Justice Gundam's main armaments are stored on the backpack, but a pair of vulcan guns, beam sabers and beam boomerangs are located on the main body. Armaments on the backpack include various machine guns and a pair of beam cannons for use in HiMAT (High Mobility Aerial Tactics) mode. In addition to these armaments, the Justice Gundam is capable of using something far more powerful: the METEOR support system. This mobile weapons platform is designed specifically for use by the Justice Gundam and ZGMF-X10A Freedom Gundam and is stored aboard the support ship Eternal. By using the METEOR, the Justice Gundam can deliver a blitzkrieg attack utilizing various cannons, missile launchers and with two long beam swords. The Justice Gundam is deployed in late C.E. 71 by Athrun Zala under orders from his father Patrick to locate or destroy the stolen Freedom Gundam. However, after locating the Freedom Gundam, Athrun decides to switch sides and join his old friend and former enemy Kira Yamato. Athrun joins the battle against the Alliance at Orb, and after the collapse of the neutral nation he goes into space with the Archangel and the Orb ship Kusanagi. There, Athrun is joined by Lacus Clyne and her supporters, who steal the support ship Eternal and its two METEOR units. With the powerful METEOR support system, Athrun is able to prevent the PLANTs from being destroyed by nuclear missiles and also destroy the GAT-X131 Calamity Gundam. At the war's end, Athrun self-detonates the Justice Gundam within the massive laser cannon GENESIS to destroy it, but he is rescued by Cagalli Yula Athha's MBF-02+AQM/E-X-01 Aile Strike Rouge. The armament of the Justice is conventional and consists of beam sabers, beam boomerangs, head-mounted CIWS guns and a high-energy beam rifle. In addition, the Justice carries a large detachable Fatum-00 pack, which is also well-armed with a pair of beam cannons and multiple machineguns. 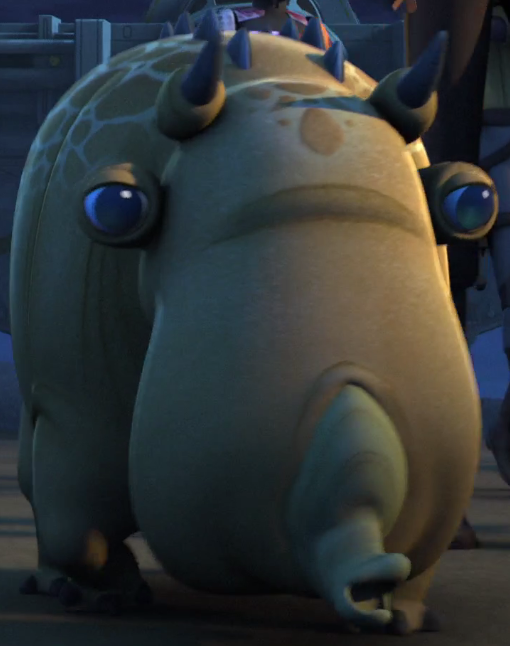 For defence the suit mounts a single physical shield on its left arm. -Beam Sabers/Boomerangs: For close combat, the suit is equipped with two hip-mounted MA-M01 "Lacerta" beam sabers, which are of the same type as the ones used on its sister unit, the ZGMF-X10A Freedom. For added ranged combat, the Justice also mounts two RQM51 "Bassel" beam boomerangs, which are usually stored on the shoulders. -CIWS: As with most other suits, the Justice features two head-mounted CIWS guns of type MMI-GAU1 "Sagittus" 20mm, which are used to shoot down incoming missiles or close enemy units. These guns, foreshadowing what would later become standard practice, are much smaller in caliber than those of contemporary mobile suits. -Fatum-00 Backpack/Subflight Lifter: The most unique feature of the Justice is its Fatum 00 backpack, which can be remotely controlled or used as a subflight lifter. The backpack mounts two MA-4B "Fortis" beam cannons, which are mounted over the shoulders when used on HiMAT mode, two M9M9 "Cervus" turret machine guns and lastly four GAU5 "Volucris" machine guns. -Beam Rifle: Like the Freedom, the Justice usually uses an MA-M20 "Lupus" beam rifle, which, besides its two beam cannons on the Fatum 00 backpack, is the only ranged beam weapon of the Justice. 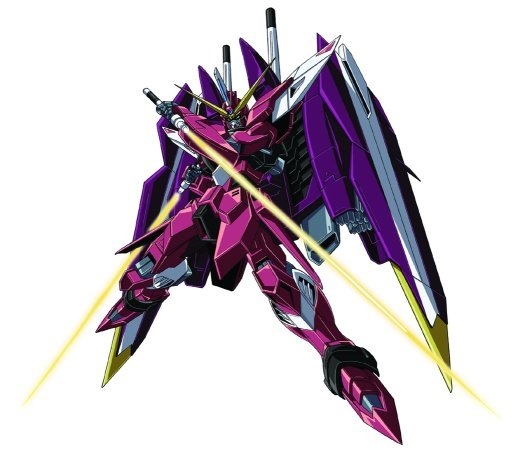 As with the other four Gundam units produced by ZAFT at its time, the Justice is equipped with a Neutron Jammer Canceler, which counters the effects of the ubiquitous Neutron Jammers and allows these suits to be powered by nuclear reactors. This gives them almost limitless combat endurance, even with Phase Shift armor activated. Like the Freedom, the Justice can dock with the powerful METEOR weapon platform, granting it powerful thrusters and an even more powerful armament of battleship-caliber beam cannons, large beam swords, and dozens of heavy missile launchers. Justice also mounts a tall sensor spine on the top of its head, similar to that of the GAT-X303 Aegis, indicating that it was likely also intended as a commander-type mobile suit. The Justice uses the operating system "Generation Unsubdued Nuclear Drive Assault Module complex". In mid CE 71, ZAFY created a series of advanced mobile suits based on technology reverse-engineered from the captured Earth Alliance G Project suits. Like their EA predecessors, the ZAFT Gundams are armed with advanced beam weaponry and protected by Phase Shift armor. One of these suits is the Justice, which can be considered the sister unit of the Freedom. Most of the Justice' and Freedom's systems were tested on the YFX-600R GuAIZ Experimental Firearms Type. Late in CE 71, Athrun Zala, former pilot of the Aegis, is assigned the Justice with the mission to either recapture or destroy its stolen sister unit, the Freedom. Instead, however, Athrun joins forces with his old friend Kira Yamato, in defending neutral Orb from an Earth Alliance attack. Later he met up with the support vessel Eternal which carried both METEOR units. Athrun and Kira used the METEORs' firepower to thwart an Earth Alliance nuclear missile attack on the PLANTs on the final day of the war, and Athrun also destroys the GAT-X131 Calamity with his METEOR's beam sword. Afterward, Athrun flies the Justice inside the gamma ray laser GENESIS and self-destructs it, preventing his father's doomsday weapon from firing on the Earth. Over two years later, a more close-combat-oriented advanced version of the Justice is built by Terminal, called the ZGMF-X19A Infinte Justice, which is again piloted by Athrun. *Targeting System: This is the same as the targeting system on the freedom Gundam, but it harnesses all of the ranged weapons available to the Justice Gundam, such as the various machine guns and the beam cannons mounted on the Fatum-00 backpack, as well as the beam rifle. 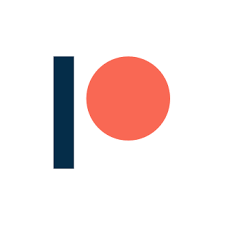 On a roll of Heroic Difficulty +1 pip for every target past 1, the pilot can open fire upon the entire front fire arc. In this case, none of the weapons are fire-linked and engage separate targets individually. The targets must roll against the pilot's attack roll to dodge. The weapons fire as many shots as there are targets or as high as the pilot rolls above Heroic Difficulty, which ever number is less. The targeting system can also be combined with the weapons from the METEOR add-on combat system. *Fatum-00 Backpack/Subflight Lifter: This equipment is responsible for the Justice Gundam's impressive flight and maneuverability capabilities. It can stay attached as a typical piece of backpack equipment like many other mobile suits, but its specialty is being able to detach and fly independently of the Justice. 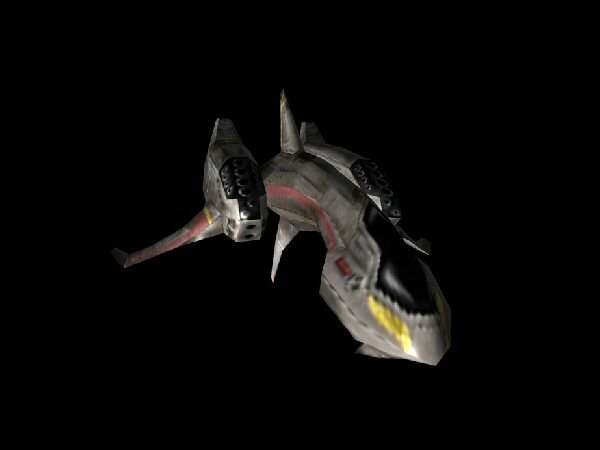 It can fly on its own and be used for surprise attacks, working together with the Justice to attack from different angles, or it can support the Justice as it stands on top as a subflight lifter which would have its own advantages. The Fatum-00 is controlled by wireless remote by the pilot of the Justice Gundam with Mecha Piloting, Mecha Gunnery and Mecha Combat/Parry (or whatever skill is used to pilot the main mobile suit). It counts as a second action to use the Fatum-00, but doing so allows advantages not available to other MS.
*HiMAT Mode: This is 'High Mobility Aerial Tactics' mode. Simply put, this is the Justice moving in combat at its highest speed and maneuverability, often while the backpack is attached to have the highest capabilities possible. The Justice and Freedom Gundams were designed to be the most mobile MS at the time, and with a skilled Coordinator at the controls they can outmaneuver any other mobile weapon more efficiently than any other design up to that time (until the Providence Gundam was produced). To watch these MS in action at high speeds is akin to seeing a starfighter scale human-shaped flying machine perform a battle ballet in the air, dodging and weaving all incoming attacks and aquiring the bets positions for counterattack against its enemies, an awsome scene to behold, made even more so when the Justice and Freedom work together against a common foe. When in HiMAT mode, these Gundams have sophisticated flight equipment, such as wings or highly built-up backpacks, decked out with powerful thrusters and engines that flare brightly, propelling the mobile suit all about in almost every direction when needed, wildly dodging in combat to avoid being hit. When not in HiMAT mode, the Justice and Freedom simply move at slower non-combat speeds (reduce to Space Speed 8 with its atmosphere equivilant, and having only 2D Maneuverability), and much of their flight equipment (wings or backpack) simply folds in and isn't producing as much thrust. 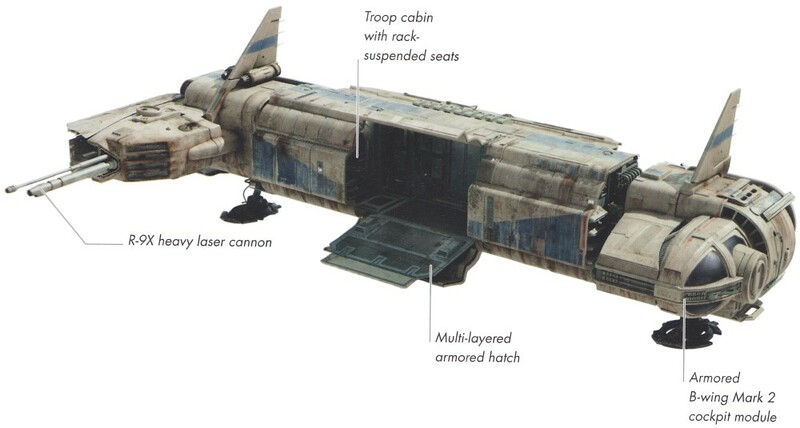 If these flight systems are ever damaged or destroyed, then they lost the ability of HiMAT mode and cannot achieve these until the systems are repaired. *Phase Shift Armor: This is the same defensive system as used by other mobile suits from Gundam SEED. The MS is rendered invulnerable to ballistics and explosive weapons (but not energy or beam weapons), while this is activated. the difference between this and other MS is that the Justice, Freedom and Providence all have nuclear reactors and Neutron Jammer Cancelers, allowing the PS armor an unlimited energy supply and they can stay active indefinitely. *Neutron Jammer Canceler: This device allowed the use of nuclear reactors in mobile suits after the wide spread use of neutron jammers. The Freedom is one of the prototypes first equipped with them, allowing it nearly unlimited power in combat and no time limit. The mobile suit's weapons and systems have no limit while equipped with the canceler. *Anti-Beam Combat Shield: Combat Shields workike normal energy shields in Star Wars RPG, in that they give bonus dice to block attack damage. Unlike Star Wars, the shield is a physical object and must be put in place by the Mecha Combat/Parry skill. They can be placed in front of the front, right or left fire arcs, but not the rear, and to catch multiple attacks from different fire arcs, the pilot must make separate rolls against each attack, taking a -1D penalty for every extra block performed with the combat shield. Also, any damage taken affects the shield first, destroying it before the mobile suit takes damage. *Beam Sabers/Beam Boomerangs: These weapons are called "beam" weapons, used in close combat and not to be mistaken for ranged beam weaponry. Beam weapons are stronger than normal close combat weapons, having a blade of intense energy that can cut easily through armor and hull of all types (but still resisted by energy shields). For these write-ups, beam sabers (and other types like beam boomerangs) have damage dice and turn "Armor" dice to pips when they hit a mobile suit (or "Hull" dice to pips when hitting a ship or mobile armor). If GMs and players do not like this rule, simply ignore it and add +2D to the damage of the beam sabers (or other beam weaponry). -Powerplant: ultracompact nuclear fission reactor (power output rated at 8826 kW). 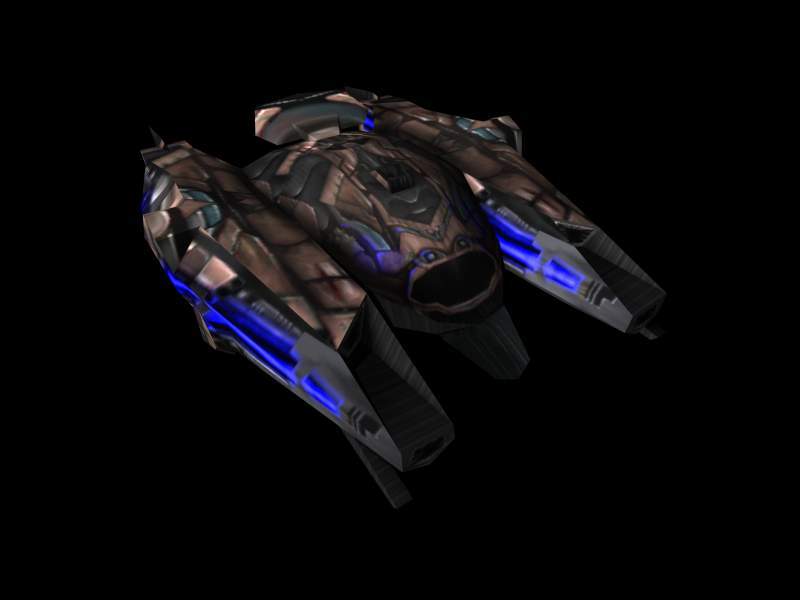 -Equipment and design features: sensors (range unknown); Phase Shift (PS) armor; Neutron Jammer Canceler; Fatum-00 backpack/subflight lifter (can be separated from main body and remote-controlled for attack or use as subflight system). -Fixed armaments:2 MA-M01 "Lacerta" beam saber (stored on hips, hand-carried in use); 4 MMI-GAU1 "Sagittus" 20mm CIWS (fire-linked, mounted in head); 2 RQM51 "Bassel" beam boomerang (mounted on shoulders, hand-carried in use); Fatum-00 backpack/subflight lifter: 2 M9M9 "Cervus" turret machine gun; 2 MA-4B "Fortis" beam cannon (mounted over shoulders in HiMAT [High Mobility Aerial Tactics] mode); 4 GAU5 "Volucris" machine gun. -Optional fixed armaments (docked with METEOR): 2 120cm high-energy beam cannon, 2 93.7cm high-energy beam cannon, 2 MA-X200 beam sword , 77 60cm "Erinaceus" anti-ship missile launchers (22 per pod, 12 per arm unit, 9 on tail fin). -Optional hand armaments: MA-M20 "Lupus" beam rifle (power rating unknown). -Appearances: Mobile Suit Gundam SEED; Mobile Suit Gundam SEED DESTINY ASTRAY; Mobile Suit Gundam SEED ASTRAY R; Battle Assault 3 featuring Gundam SEED; Mobile Suit Gundam SEED: Never-Ending Tomorrow.